Maypoles. Flower crowns. Human sacrifice? The new Fair Folk, MIDSUMMER SOLSTICE, is jam-packed with ancient summer hits! 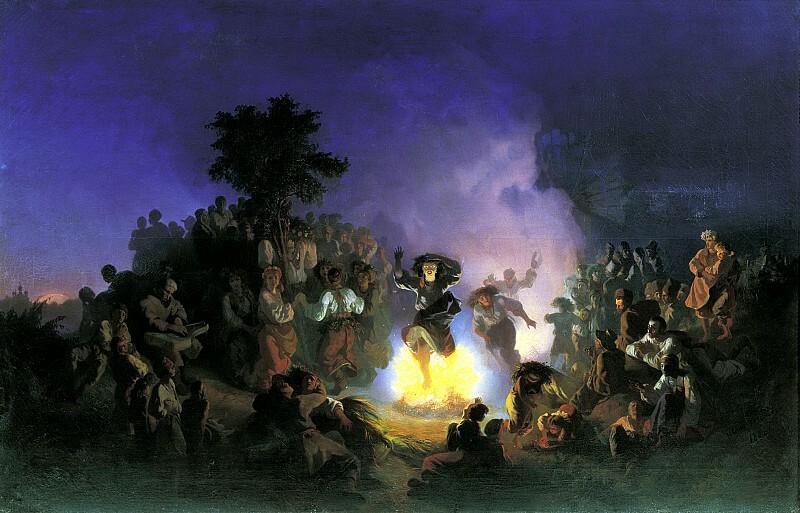 This episode explores some of the better and lesser known celebrations and songs of the midsummer solstice in Europe. In the process it addresses some of the perennial questions of this holiday, like: What is a maypole? Why are all of those Russians bathing together? And how can I find buried treasure when all I’m wearing is this garland of mugwort? And what’s all this about human sacrifice? Or like Fair Folk's facebook page!